Acupuncture is the insertion of extremely thin, sterilized, stainless steel needles into specific points on the body where there are special concentrations of qi (energy) and blood. These points are like switches or circuit breakers for regulating and balancing the flow of qi and blood in the body. I got bruises on the places where I got the acupuncture treatment. It is common to have some bruises on the places where the needle were placed. Sometimes some points hurt more or there can be a little bleeding after pulling out the needles. Bruises or little bleeding occurs because the needles touches the capillaries under the muscles. But there is no need to worry because the pain on certain acupuncture points will be gone in few hours, and the bruises disappear within days. Acupuncture needles are very safe. Needles are pre-sterilized, single-use, and disposable. Our practitioners have all been trained in clean-needle technique. That depends upon the duration, severity, and nature of your complaint. You may need only a single treatment for an acute condition. A series of five to fifteen treatments may resolve many chronic problems. Some treatments plans recommend 2-3 treatments per week while others recommend 1 treatment every week. However, it is not recommended getting acupuncture treatment irregularly because in that case, the result of acupuncture treatment may not build up. Until when should I get the treatment? You should receive acupuncture treatment until your pain is completely healed. If you stop in the middle of your treatment, the symptoms may reoccur. Some symptoms may get completely resolved by one acupuncture session, but some other symptoms are healed by 2-3 months continuous treatments. Rather than intensity of the pain itself, the duration of pain plays bigger role in deciding how soon the problem can be resolved. 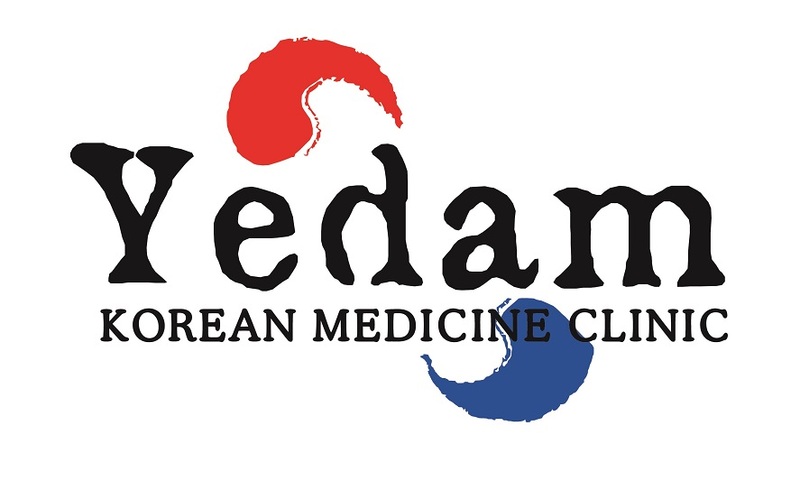 The method of acupuncture needling in Yedam is different from other acupuncture clinics? We uses Korean traditional 4 needle technique instead of Traditional Chinese techniques in most of the cases. This technique does not require direct needling onto the places where the pain is present, but it needles on hands and feet region under the joints of arms and legs. These points are very sensitive, so it may hurts little more than Chinese way, but the effects are much more excellent. At the same time, it does not require putting needles on risky regions like abdomen or face, which also ensures the safety of the treatment. It does not matter whether or not a patient believes in the underlying philosophy of acupuncture; the body knows and will generally respond to treatment. In our experience, people don’t stay skeptical for long. It is most beneficial to be able to relax and rest after treatment. Please avoid excessive physical activity, stressful situations, alcohol, and caffeine for a few hours after treatment.